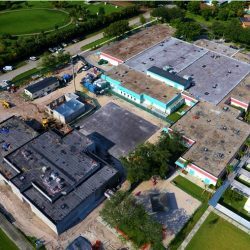 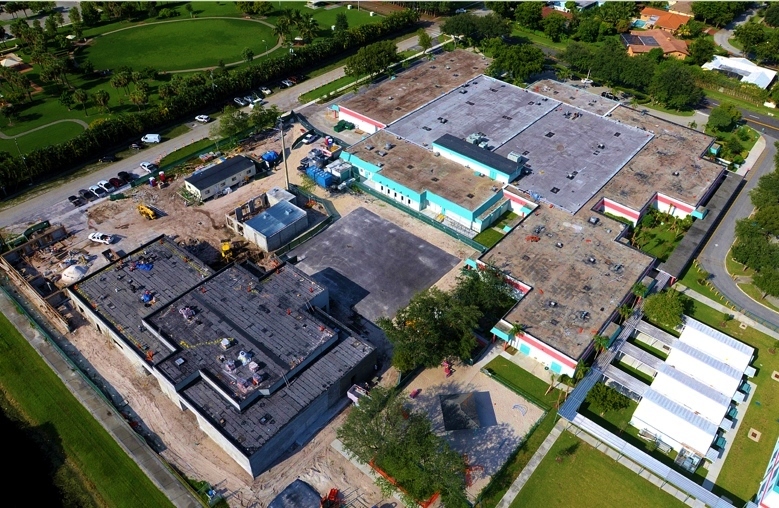 Tropical Elementary School was a project that had a general contractor involved as there was new construction as well as renovations. 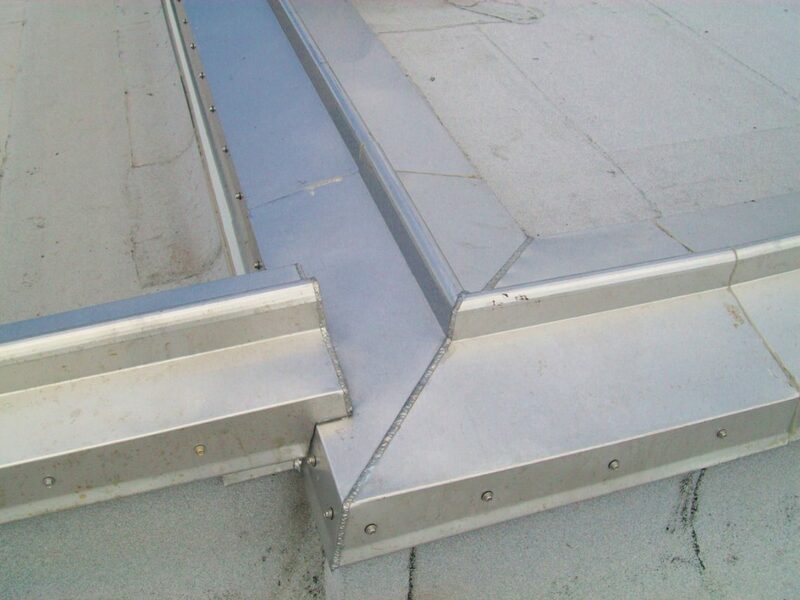 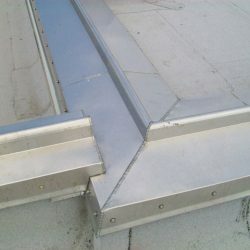 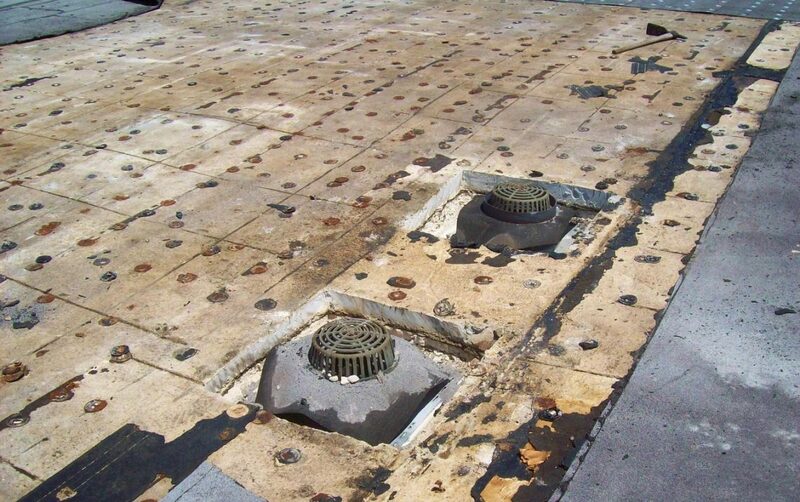 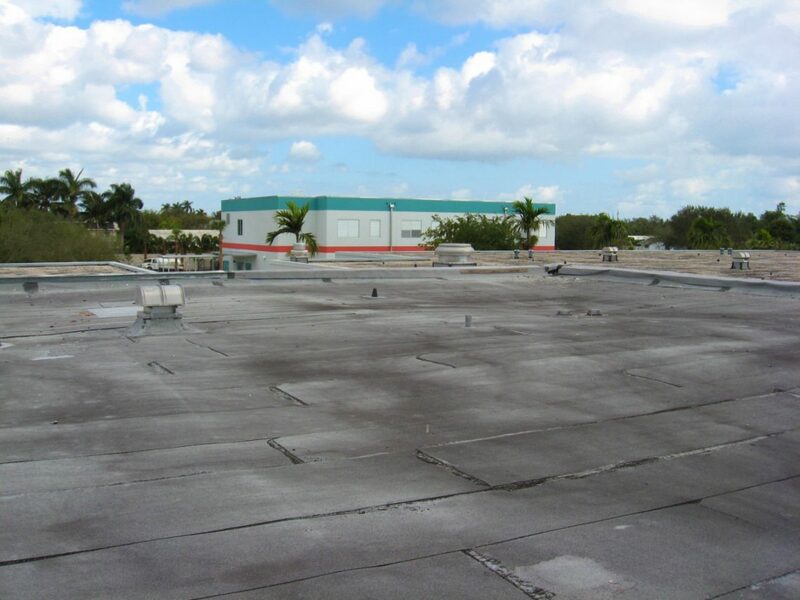 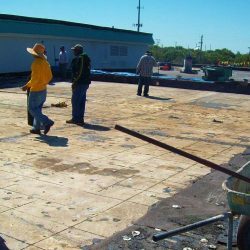 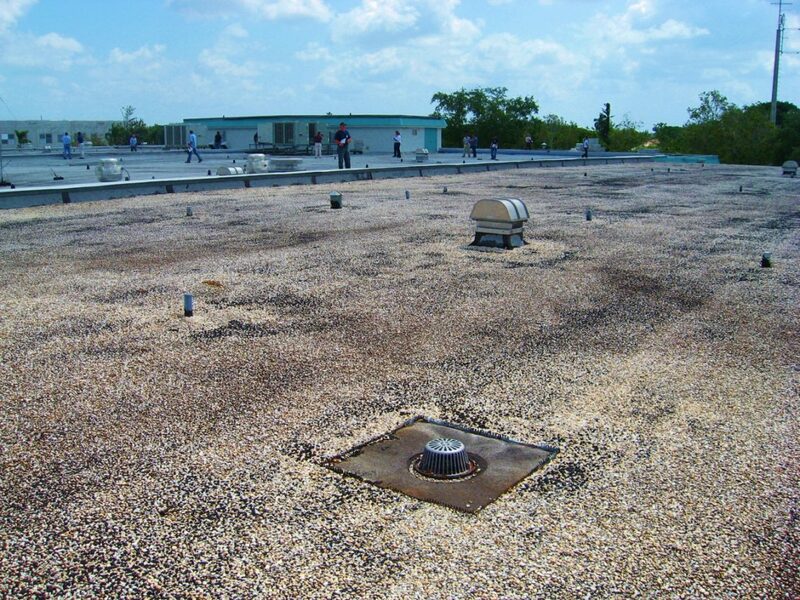 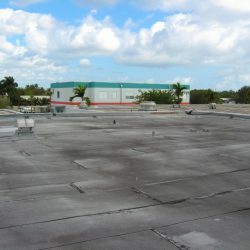 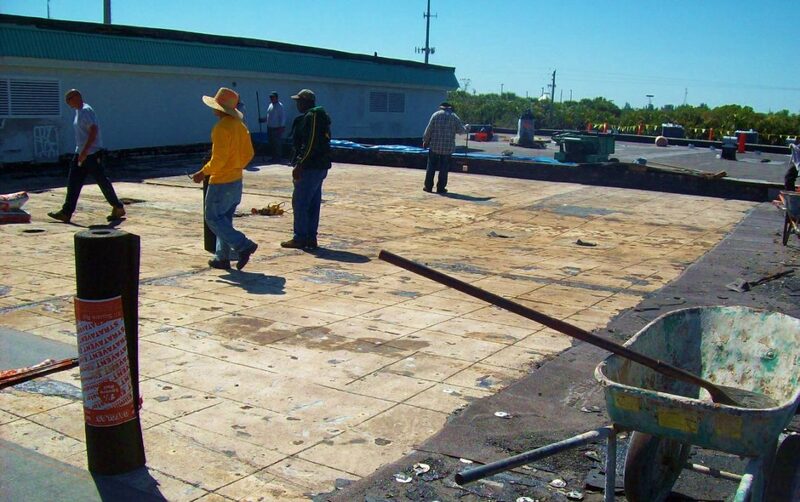 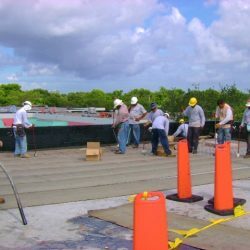 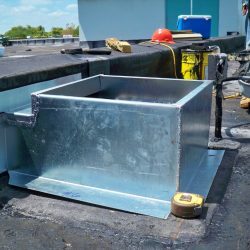 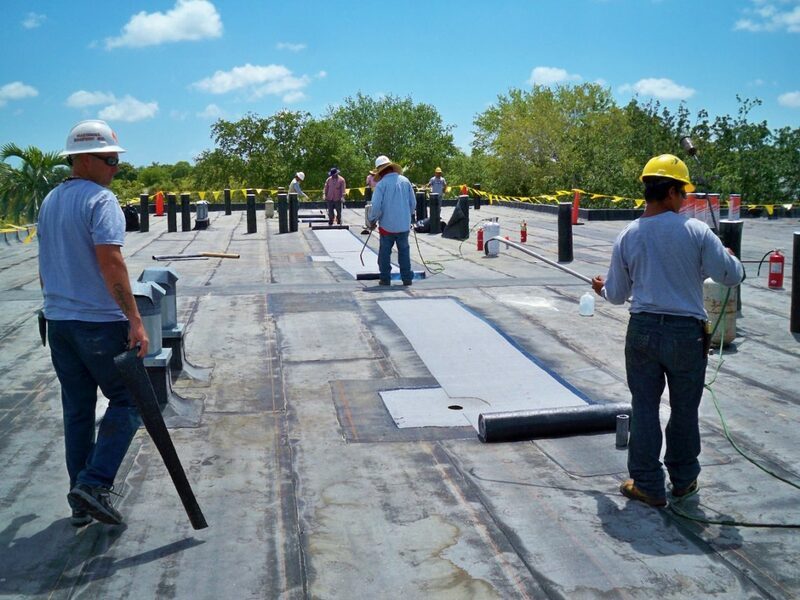 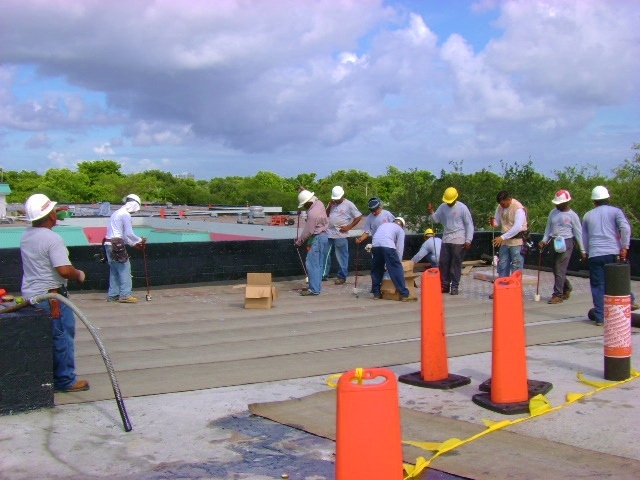 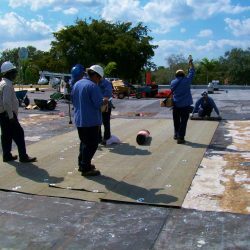 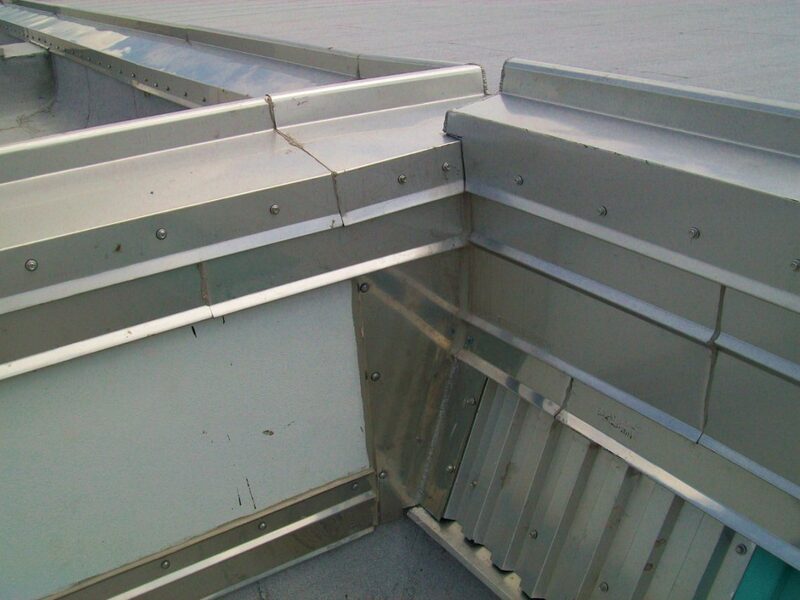 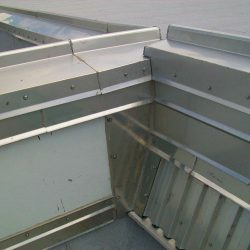 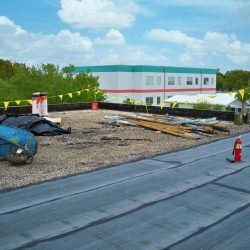 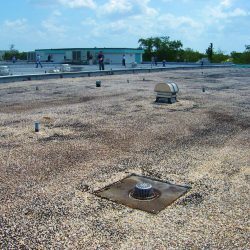 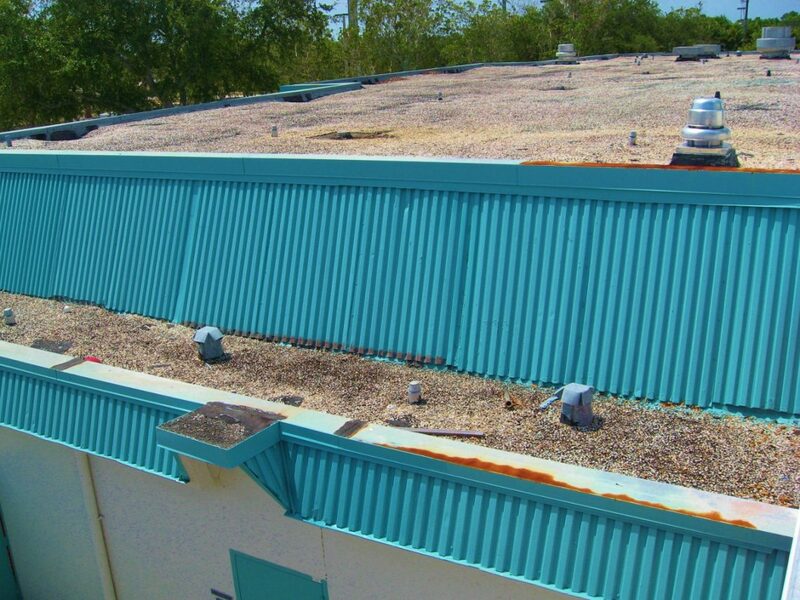 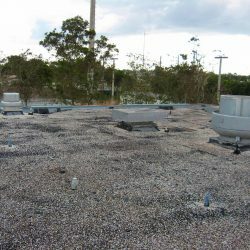 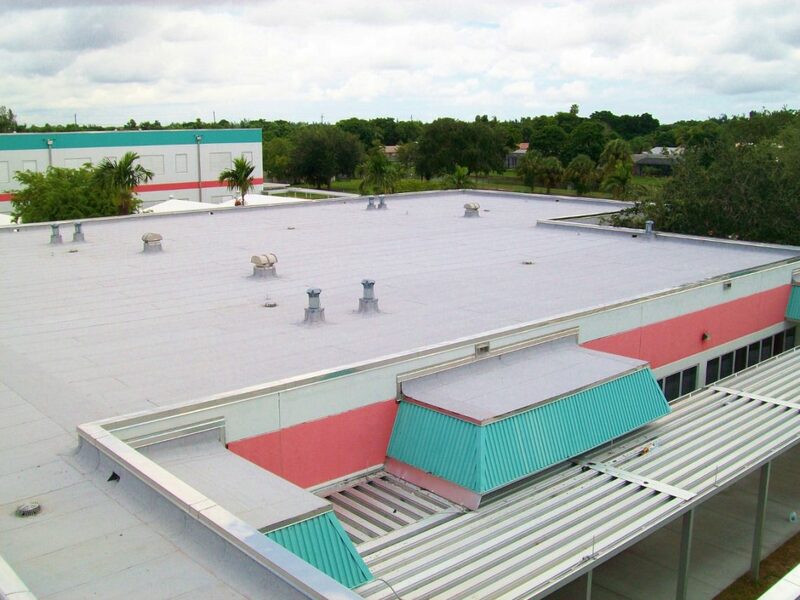 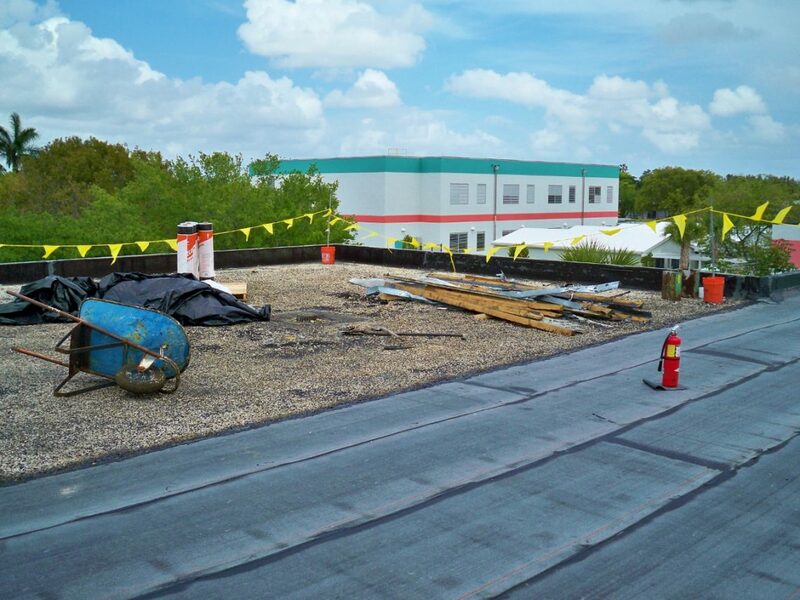 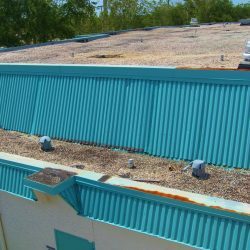 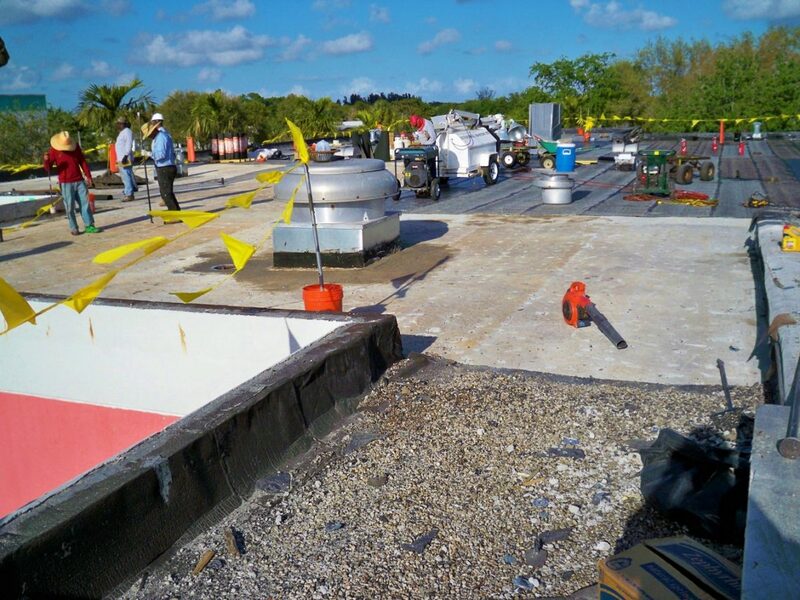 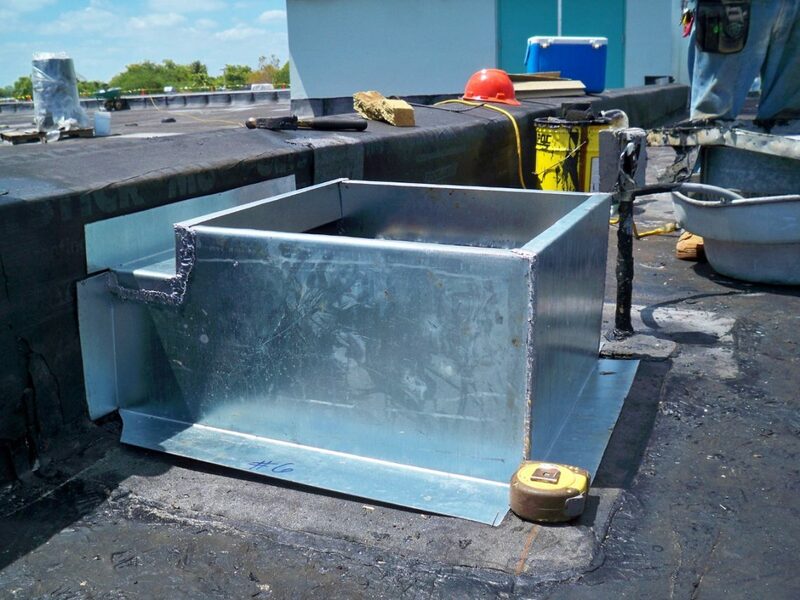 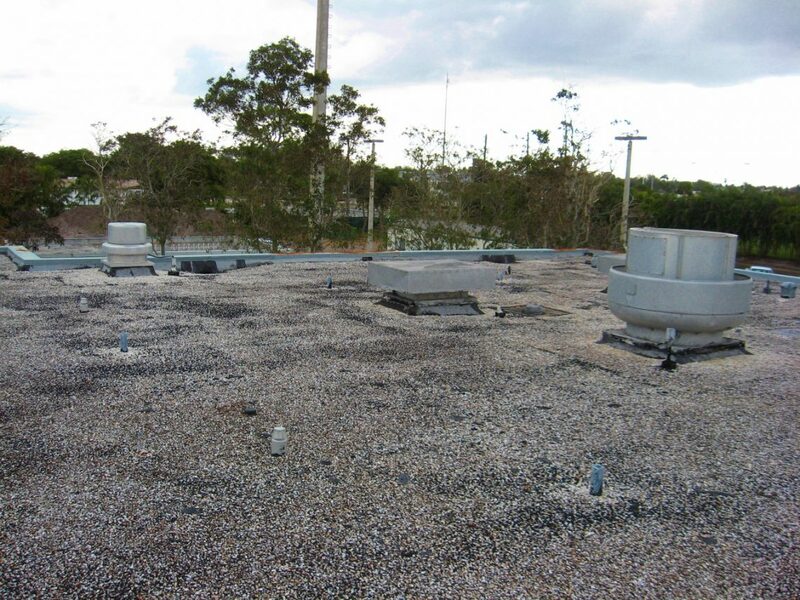 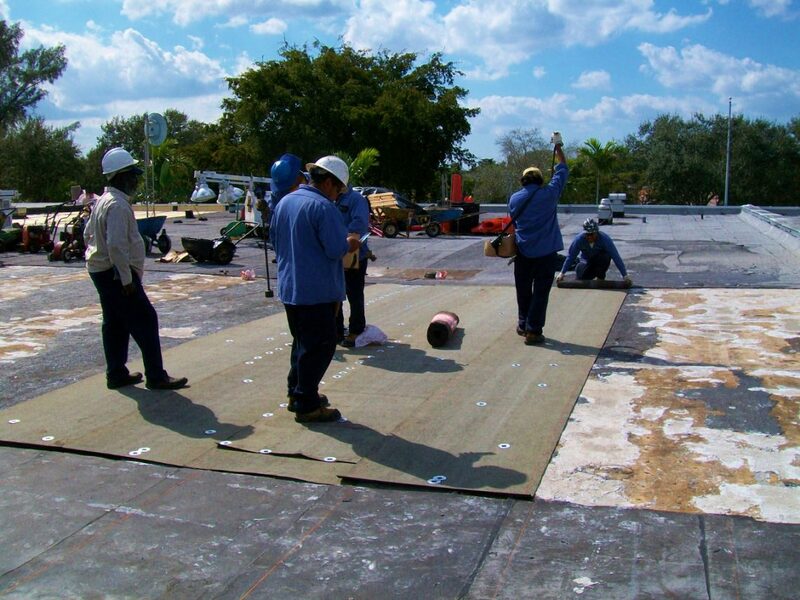 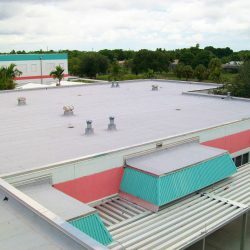 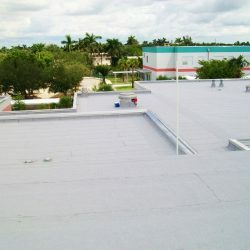 The work included installation of new roofing system and all metal components at the Multipurpose and Generator/Chiller Room and roof replacement at the Building 1 and Canopies and Covered Walkway. 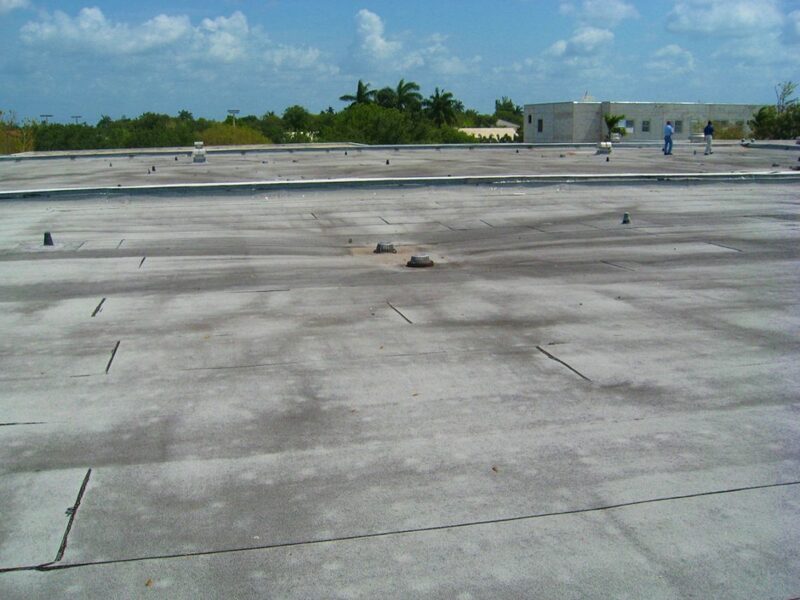 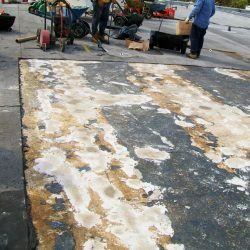 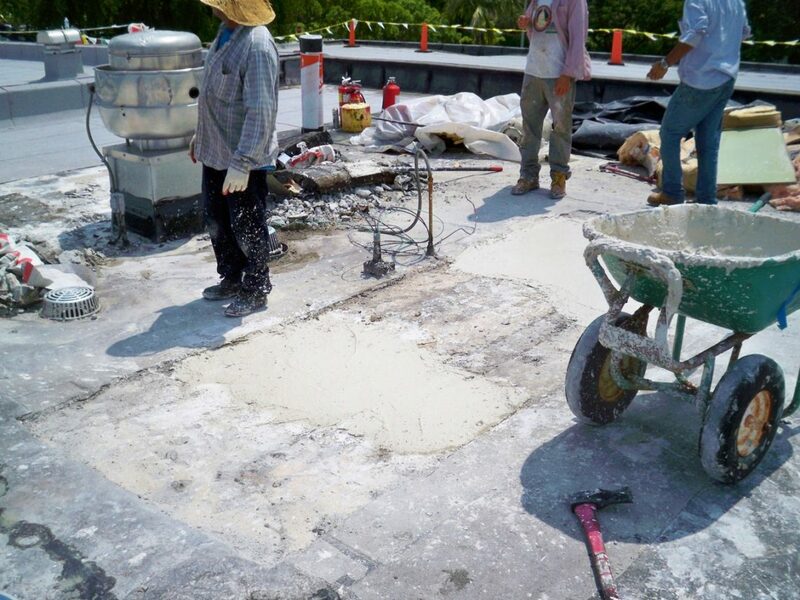 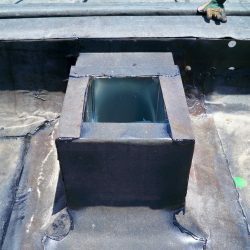 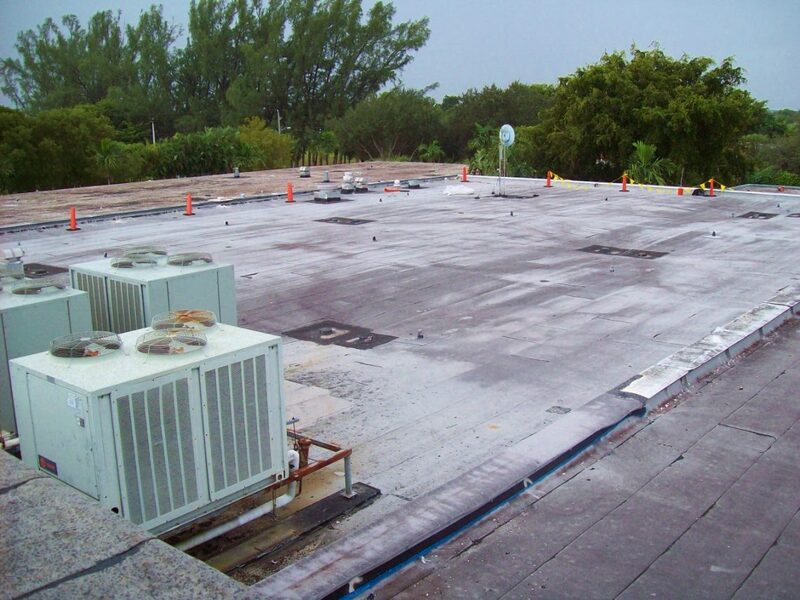 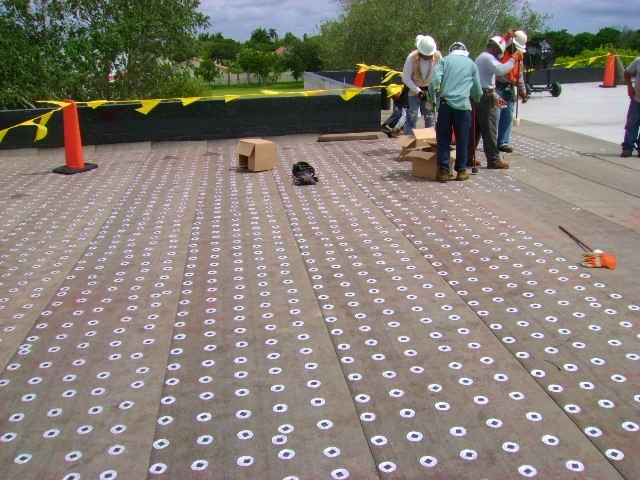 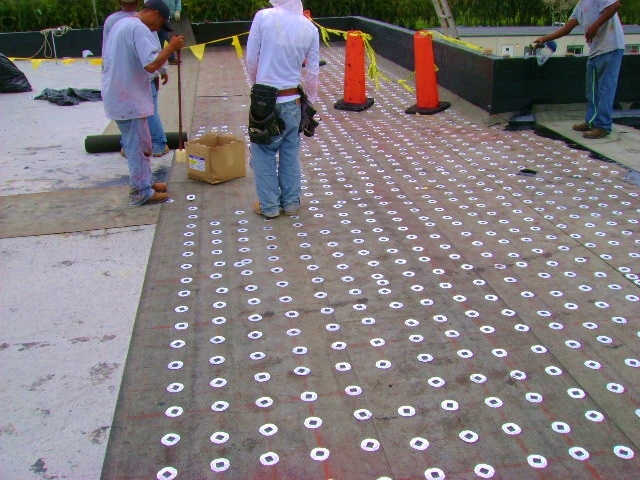 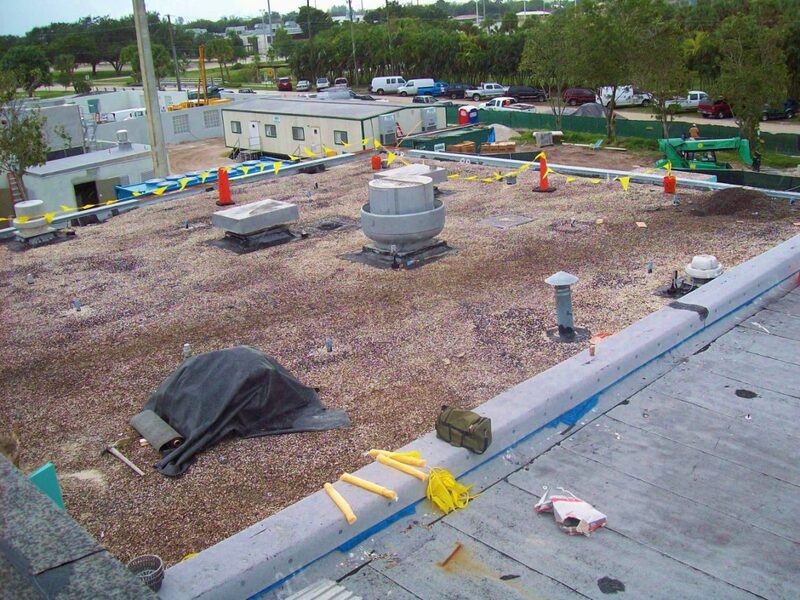 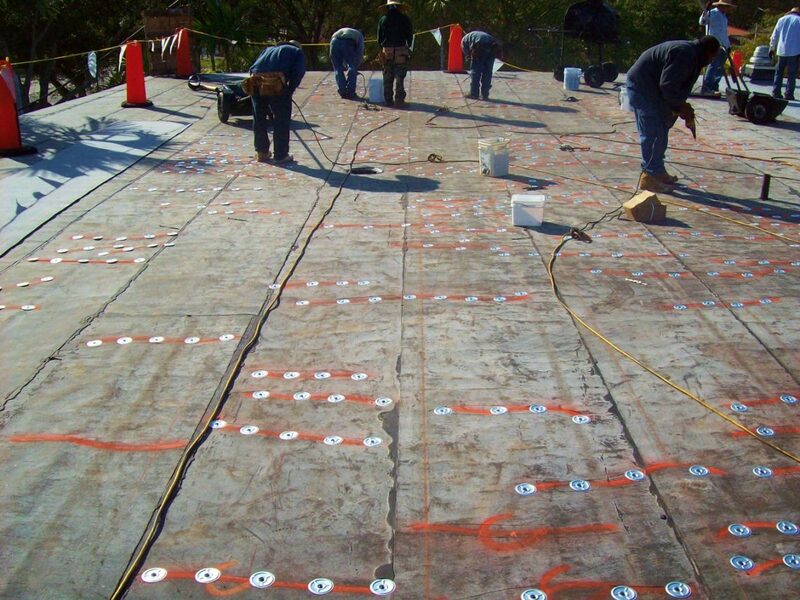 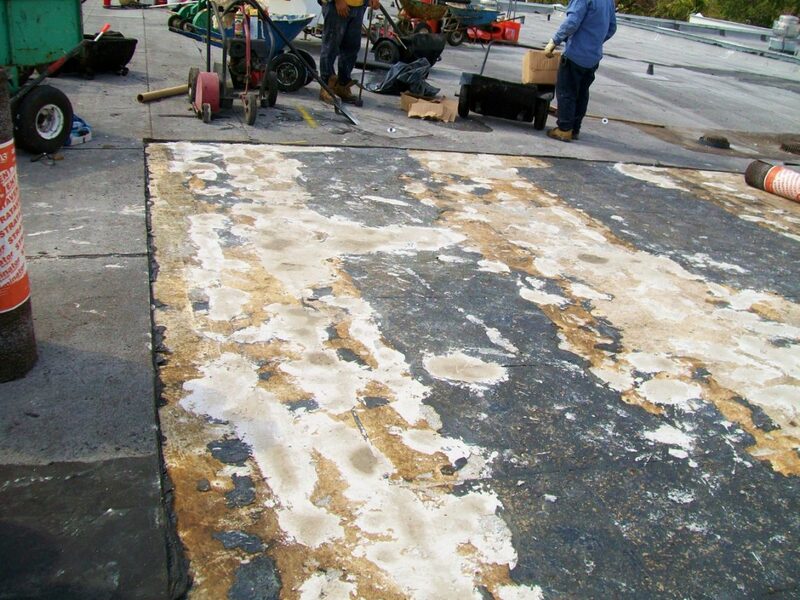 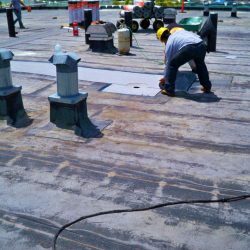 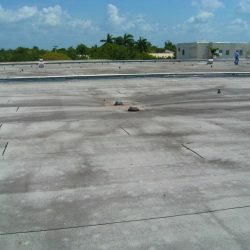 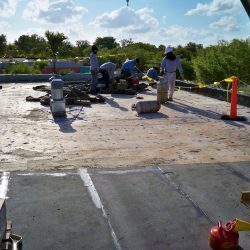 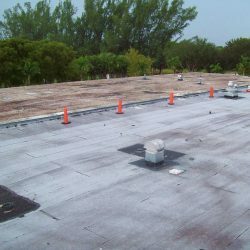 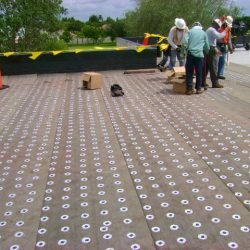 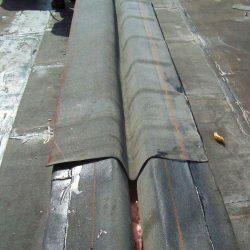 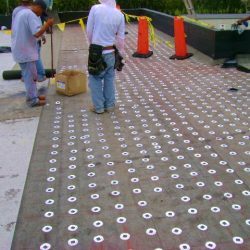 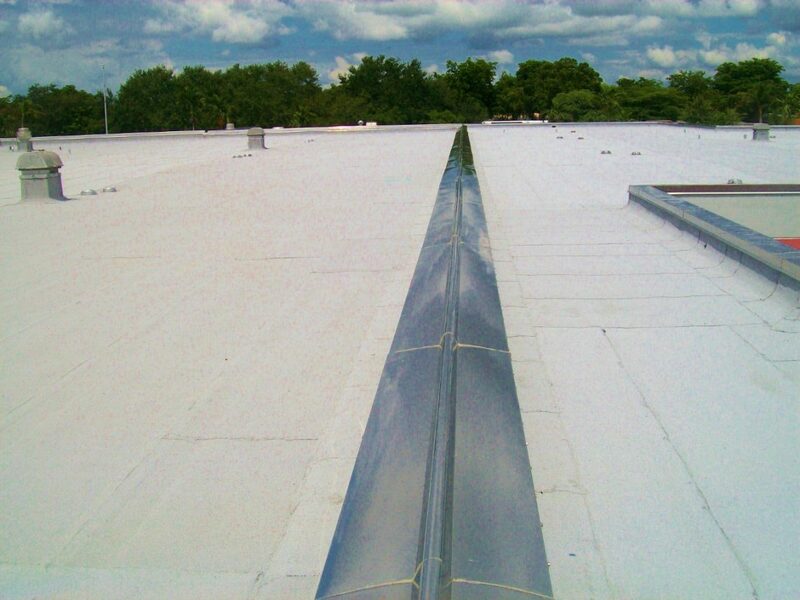 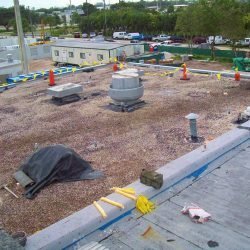 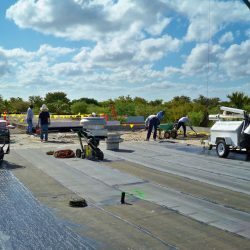 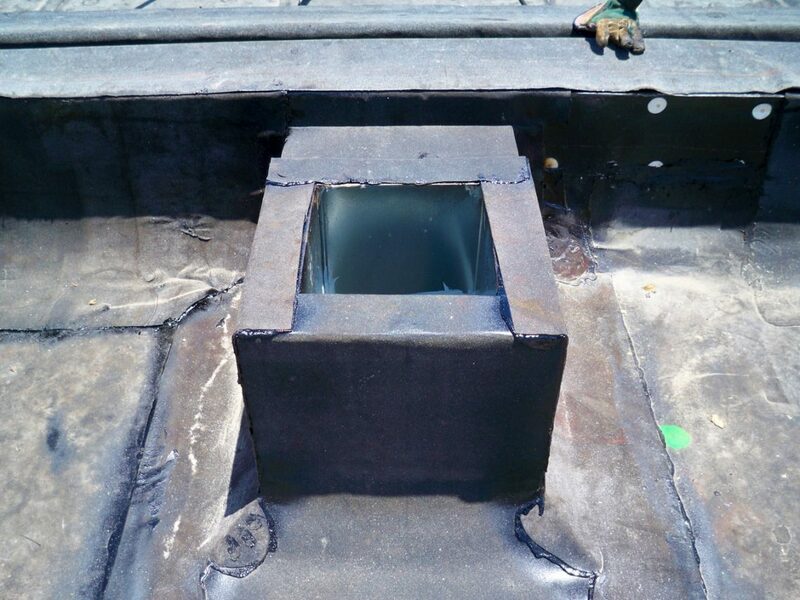 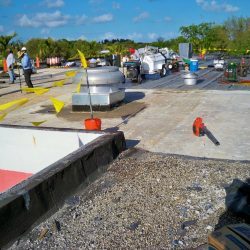 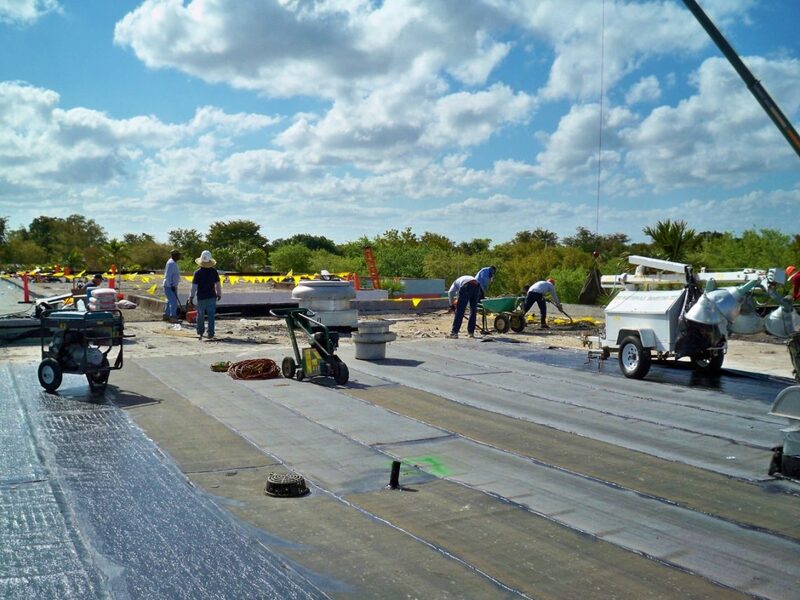 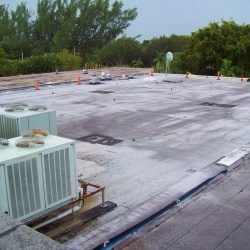 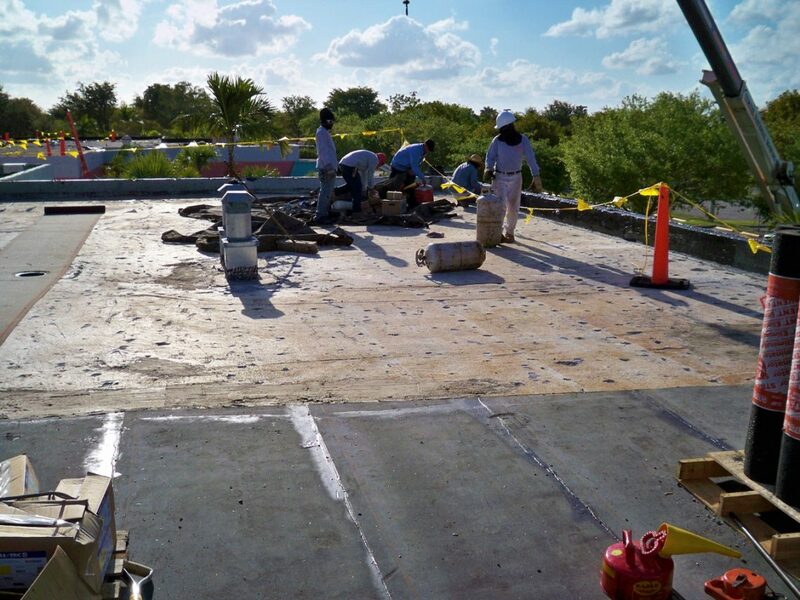 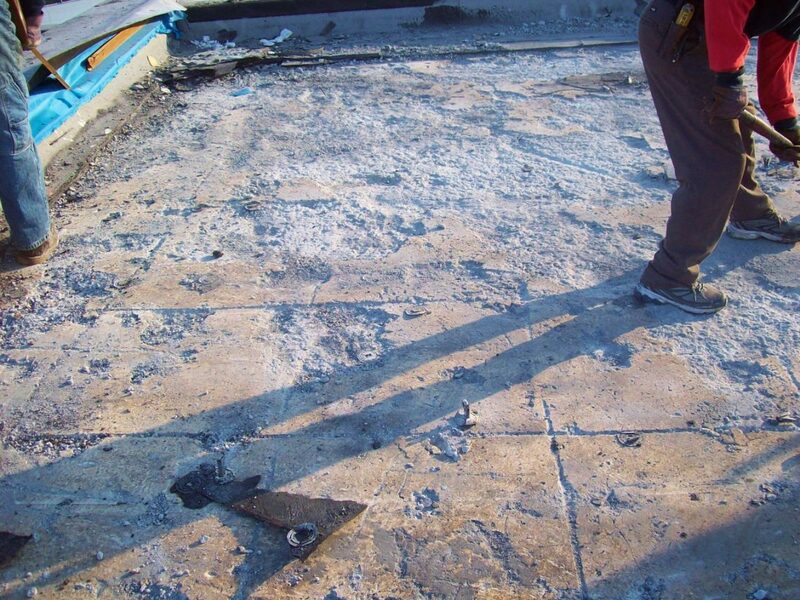 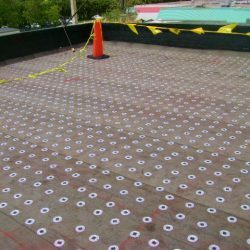 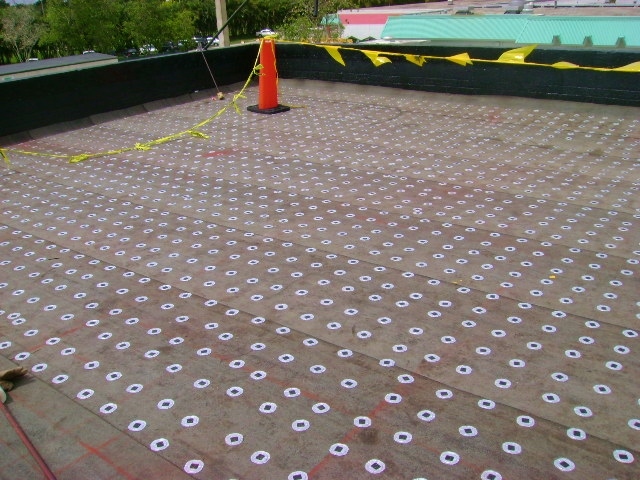 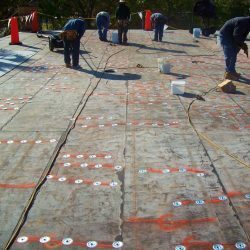 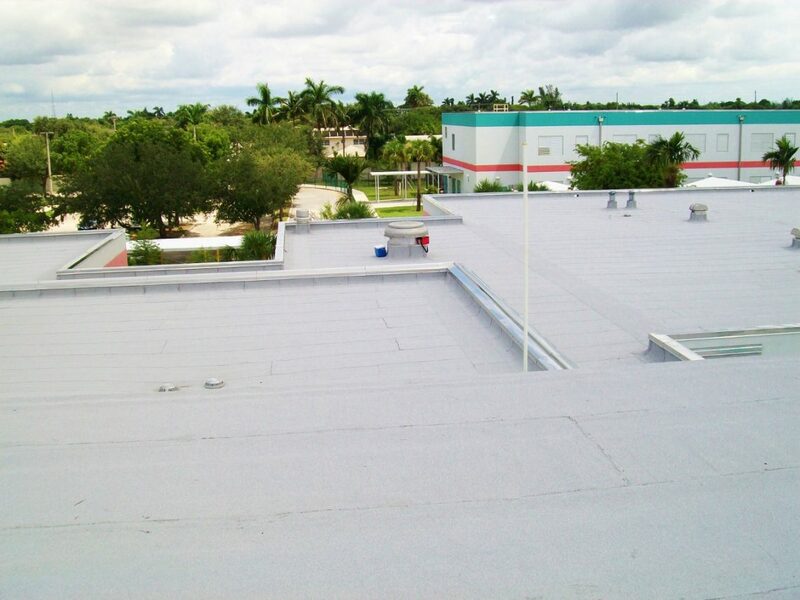 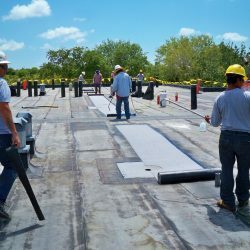 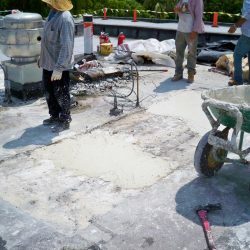 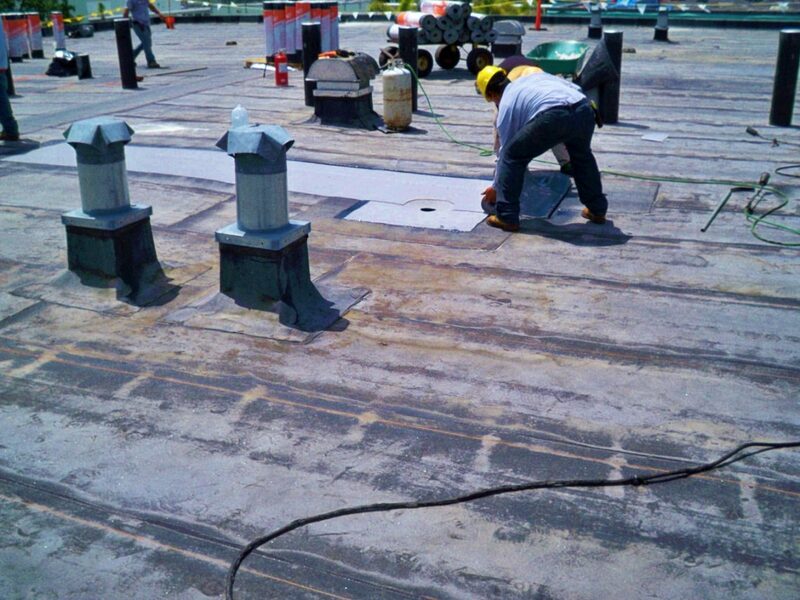 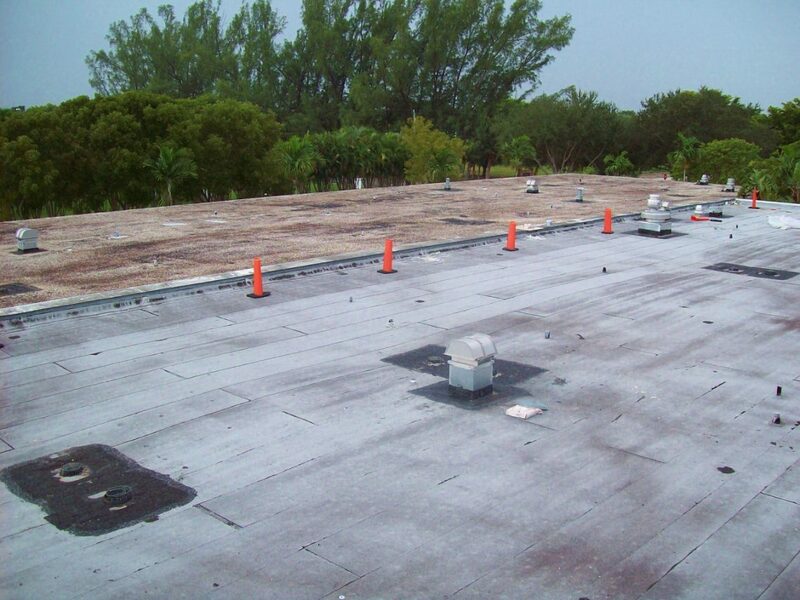 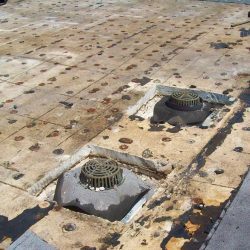 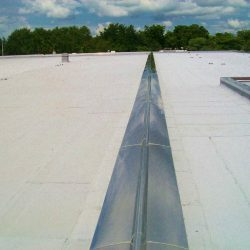 New tapered lightweight insulating concrete (LWIC) was installed at most the roof sections per the owners request to ensure proper drainage but existing areas that already had adequate slope, we did not need to install new LWIC. 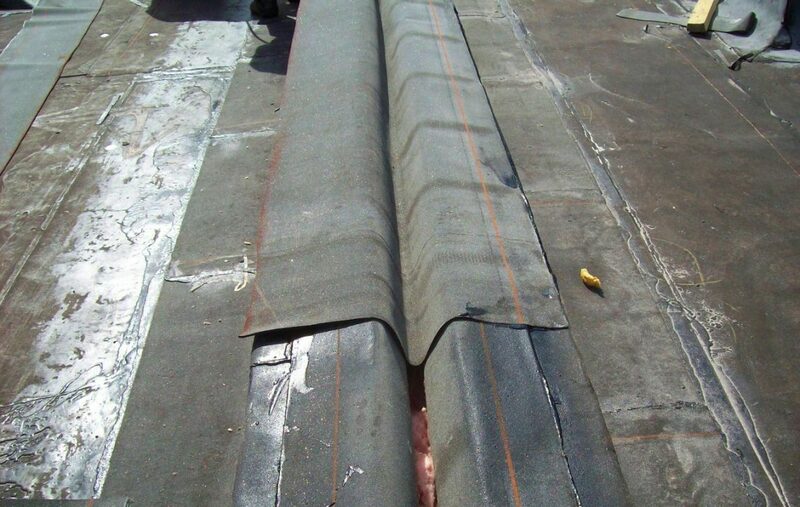 These sections did however have excessive repairs needed to the existing LWIC to get it back to sounds condition. 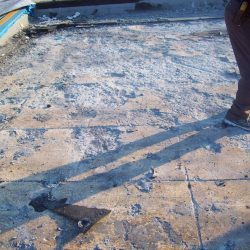 Special Challenge We had to perform extensive repairs to the existing lightweight insulating concrete to get it back to it acceptable state.